When it comes to getting new clients, I want you to think about this very real scenario. You’re reading this article because you want to get clients, right? Even as you read this, there is someone within 10 miles of you struggling with a problem that you can help them solve. You are literally the answer to their prayers. You getting new clients is simply a matter of connecting the two of you. Frederick Buechner said, "Your vocation is where your passion meets the world's great hunger." I truly believe that there is a group of people in the world that you are meant to be serving and they are literally waiting for you. And if you don't reach them, then who? I'm passionate about helping you to match up with the people in the world who already need and are looking for your help. And I’m here to help you discover how to reach and match up with them. When it comes to getting new clients, harnessing the power of intention can really accelerate your success. Before you take any action, it's so important to have a clear vision of what you want to achieve. Otherwise, how will you know when you've arrived? Or how will you know when you're off track? But there is also something quite magical about setting a clear intention, as this story illustrates. Do you remember the TV show "Hawaii Five-O"? I used to watch that as a little girl and I always loved the opening credits, which showed an outrigger canoe. 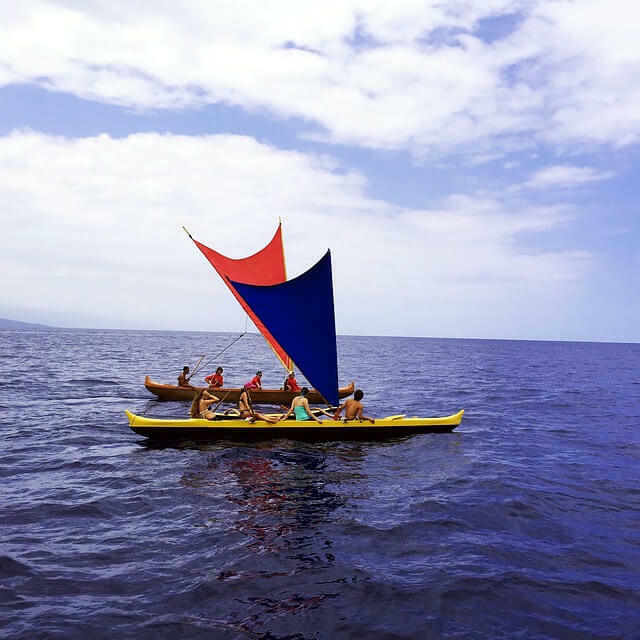 A few years ago, I was visiting Hawaii and the hotel I was staying at had an outrigger canoe experience. This was something I really, really wanted to do. So I called to book my spot but they were fully booked for all the days I was visiting. They offered to put me on the waiting list. The canoe left really early in the morning, before 7 a.m., so I said, "I'll be there." And they said, "No, that's not necessary. We'll call you if a spot becomes free." But I was so determined to be there, I did not want to miss out if a spot came up. All day I visualized myself out in the ocean, paddling the canoe and when I went to sleep that night, I was still visualizing being on that canoe the following morning. I knew that if there was any chance of getting on that canoe, I would take it. 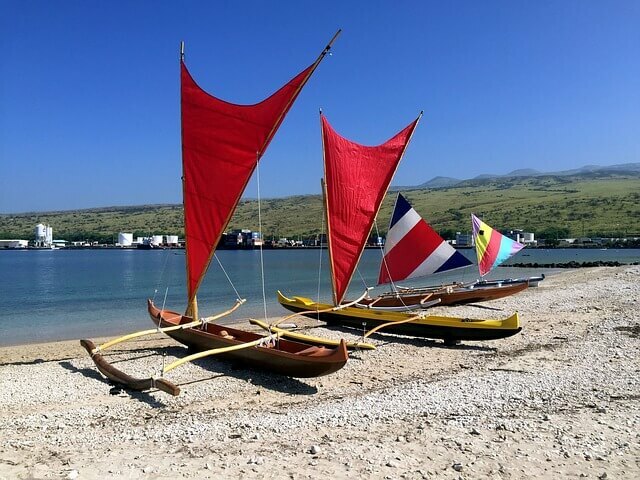 So, the following morning, I got up at 6 a.m. and went down to where the outrigger canoe experience was due to take place. After a while, a few guests assembled and the crew said to me, "We're very sorry, Ms. Doyle, but everyone has showed up. There's no spaces in the canoe today." Obviously, I was disappointed because I had really wanted to do this. I'd been visualizing it. I also knew that I'd done everything I could in my power to make it possible. So I turned away, went to pick up my things and that's when I heard someone say, "Ms. Doyle!" I turned around and the crew member said, "We have a spot for you on the boat." And I said, "How is this possible?" It just turned out that one of the spots on the boat had been taken by a member of the hotel staff. Her mother was visiting and she'd booked two spots. But when she saw how much I wanted to be on the canoe, she decided to make way for me. Well, we went out on the boat and it was just the most incredible canoe and it was one of the most incredible experiences of my life. The next hour, I was paddling away on this outrigger canoe and I even got close to a whale jumping nearby. Now this is important to you because it shows when you combine action with powerful intention, the world can literally bend to make way for you. You can have an experience like this when it comes to getting clients, if you choose it. But even before you take any action, it's so important to get crystal clear on your intention to get clients. Combining clear intention with inspired action is the fastest way to get clients for your business. From my story, you'll also notice that I was acting as though my intention was already given. That's why I was up at 6 a.m. as though a spot on the boat was guaranteed. 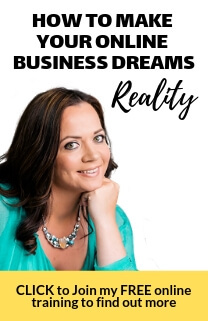 Imagine what will be possible for you when you combine the power of intention with the specific action steps I teach in regard to getting new clients. Get clear on your intention when it comes to getting new clients. Imagine now you have achieved your intention. Immerse yourself in the feeling of how great it feels to have all the clients you want. Write down your intention for what you want to achieve when it comes to getting new clients. Write your intention as if it is already achieved. Describe what you can see, feel and hear and also write down what others will see, hear, feel and hear when they look at you. Right now, don't worry about how any of this will come to pass. 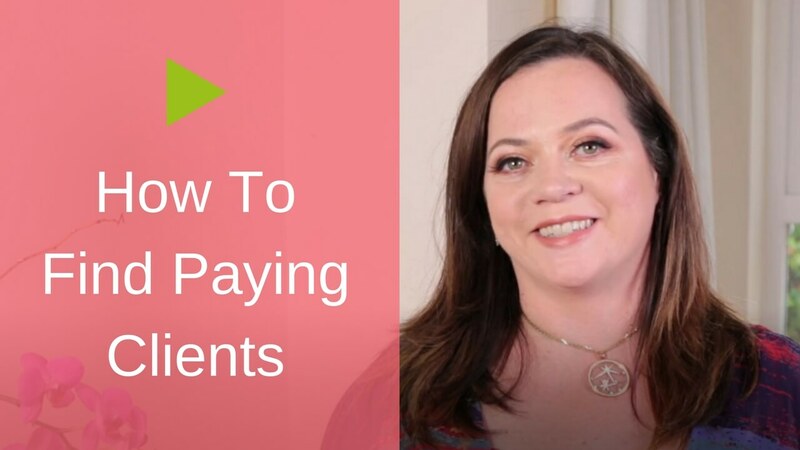 I have a lot of content to share with you on the “how to get clients”. For now, I want you to Imagine that you have a magic wand to help you get clients For now, just focus on your desired end-result in as much detail as you can. Fully immerse yourself in the feeling of it already being delivered. Don’t be surprised if you notice magic start to happen just as a result of this exercise. I've had clients report new clients calling out of the blue just as result of doing this step. That's because your intention is like a powerful magnet attracting your ideal clients to you. Be sure to share your intention in the comments section below.